What is the future of school like? What is school for? How can we help every student maximize their potential? These are the questions innovators in education are asking and the questions that 4.0 Schools and the Mebane Foundation are trying to answer. Launched in New Orleans in 2010, 4.0 Schools is an early-stage education incubator that brings educators, entrepreneurs and technologists together to launch ventures that redefine school. To date, 4.0 has launched more than 20 ventures and trained more than 400 in its approach to innovation in education. An average of 10-15 new businesses and schools are started every year. The organization’s passion for the future of education attracted the attention of the Mebane Foundation, which strives to be a catalyst for literacy innovation in North Carolina and beyond. “When they expanded their focus, we decided to take another look,” he added. For Colbourne, that second look involved attending a 4.0 Schools “Community Summit,” a meeting with leaders piloting breakthrough schools, learning spaces, and tools from across the country. To create this engagement, the Mebane Foundation recently gave 4.0 Schools a two-year, $200,000 grant to support Essentials Fellowships, Tiny Fellowships, and to offer start-up funds for promising ventures. Essentials Fellowships assist innovators in delving deeper into the problem they hope to solve by offering training and the feedback needed to help make the venture a success while Tiny Fellowships provide funding to innovators who have received early-stage validation continue to test their ideas. 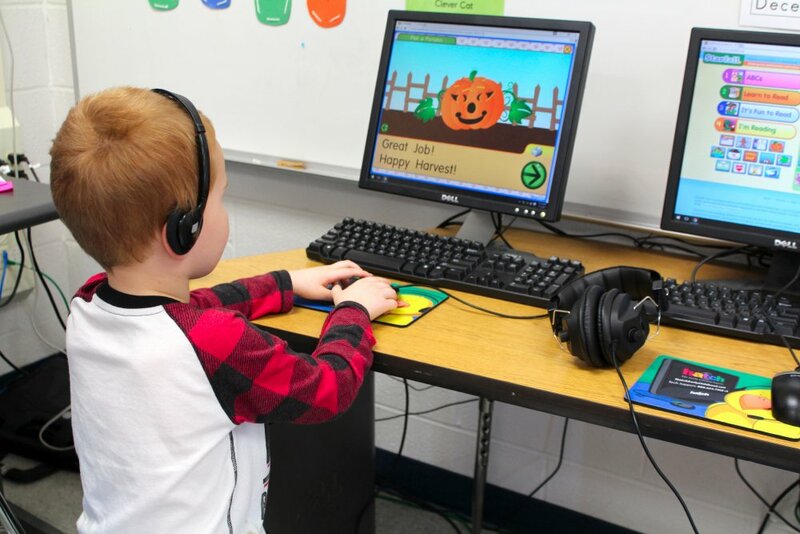 The Mebane Charitable Foundation has approved a grant of almost $2.5 million to Davie County Schools to support a five-year early literacy initiative to improve kindergarten readiness and to increase the percentage of students reading proficiently by the end of third grade. Davie County Schools has a rich history of academic success and consistently ranks in the top 10-15 percent of districts in the state of North Carolina. But despite the county’s successful academic performance, approximately 30 percent of students do not enter kindergarten “ready” according to DIAL scores (Developmental Indicators for the Assessment of Learning) and 34 percent do not show reading proficiency by the end of the third grade as demonstrated on the NC End-of-Grade (EOG) Reading Test..
“Our county leadership and community partners all seem to be working from the same sheet of music, thus we felt the time was right to throw out such a bold set of metrics that if reached, would put Davie County schools at the top in North Carolina,” Colbourne said. Initially, this project will be a collaborative effort between Davie County Schools, Smart Start, and the public/private preschools. 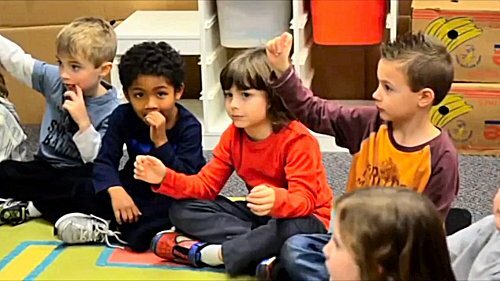 The grant from the Mebane Foundation will provide professional development, materials, and specialized support staff totaling $2,447,188.00 over 5 years, with additional supplementary funding for the Read to Achieve Summer Camp for at-risk first, second, and third graders who need extra academic support beyond the regular school year. In addition, this project will develop and build the professional capacity of 111 preschool through third grade classroom teachers in Davie County Schools and 14 preschool teachers in private facilities. These educators will continue impacting countless students for years to come. 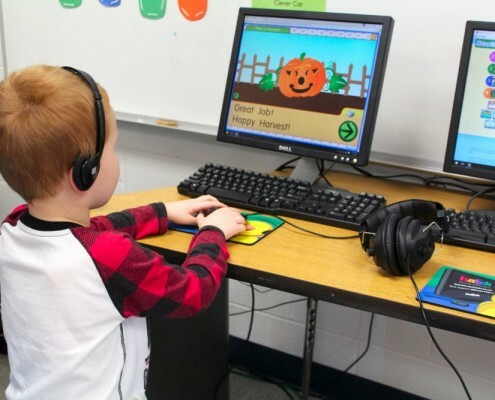 The partnership will demonstrate how districts can leverage high quality professional development and technology to support individualized learning and improve overall reading results, especially for those students who are most difficult to reach.